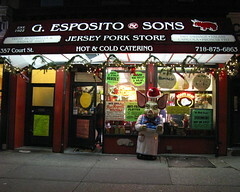 The folks at Esposito’s Pork Store on Brooklyn’s Court Street have decorated for the season. 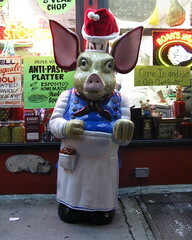 Have a very porky Christmas! You are currently browsing the Blather From Brooklyn blog archives for December, 2010.